Monsters are no longer those scary things that hide under our beds. Guess we can thank Pixar for that. Nowadays, monsters are cute critters that we’d probably squeeze to death in cuddles if we saw one in real life. Then we’d be the monsters! Let’s move back to the cute side of things. Tom Horn Gaming give us monster difference to the max epitomised on its Monster Madness slot. As the slot loads up, we get a fun little animation introducing us to the monster characters, getting up to some crazy antics. Already we know that this is going to be a fun slot to play. Then the action begins. We’re taken to a futuristic city landscape in the background with three reels and eight pay-lines taking up the left side of the screen. To the right is the main monster, a double-headed blue beast in a cosy looking yellow sweater. On the symbols a range of other monsters of various colours grin and smirk, backed up by the traditional card values. Monstropolis (as we’re calling this city) is an interesting place to be. As we spin the reels, the monster to the right of the screen gazes at the reel-case. When we match symbols, before the last one in a winning combination lands, the suspense is drawn out like Chris Tarrant used to do on Who Wants to be a Millionaire? The sweater-wearing monster starts jumping on the spot, giddy with excitement. Thankfully there are no ad breaks so it’s only a matter of seconds before we find out if we’ve won. The target Wild symbol puts wins firmly in our sights when it forms part of a winning combination and if it lands three times, we get 60 times our bet. The main symbol to watch out for is the Big Green Eye. 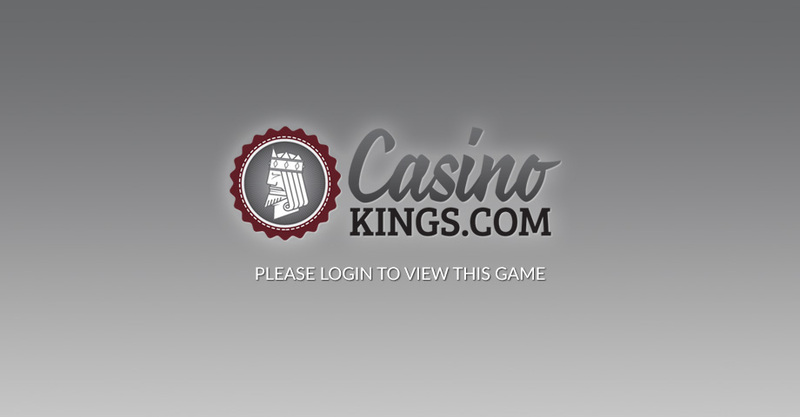 When it appears three times or more, we trigger the Free Spins round. Suddenly, our sweater monster runs off screen, the reel-case shifts to the right, and Big Green Eye (as it’s affectionately known here), becomes the mascot on the left side. 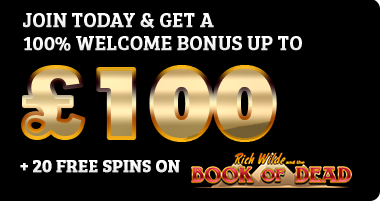 We get five Free Spins to use but if we land more of the Scatter symbols we scoop an extra free spin per Scatter. If we fill the whole screen with eyeballs we can win up to 200 times our bet! Eye up! The Scatter Wild symbols also appear during this bonus round, awarding us with double payouts of an extra spin – this is where the madness kicks in. There’s no way we’ll be hugging to death any of the monsters on Monster Madness Slot. We want them in a full bill of health as they help us towards monster wins. Fun animation, interesting characters and a minimalistic approach over three reels make this slot fun to play again and again.